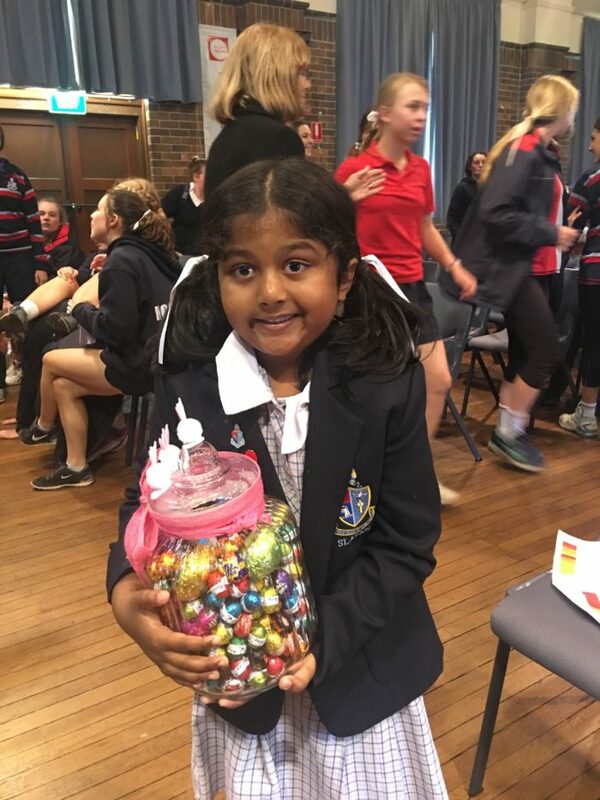 Big congratulations to Arabella Dagg for this amazing fundraising event. Singing, dancing, hula hooping, ball tricks and amazing musicians, NEGS talent was on show! As anticipated, it was the highlight of the term and probably the year! Over $350 was donated to Lion charities from NEGS and St John’s. Well done to the winners of our guessing competition. Jiya continues to amaze with her mathematical visualisation skills! Thank you to the P and F for their efforts. 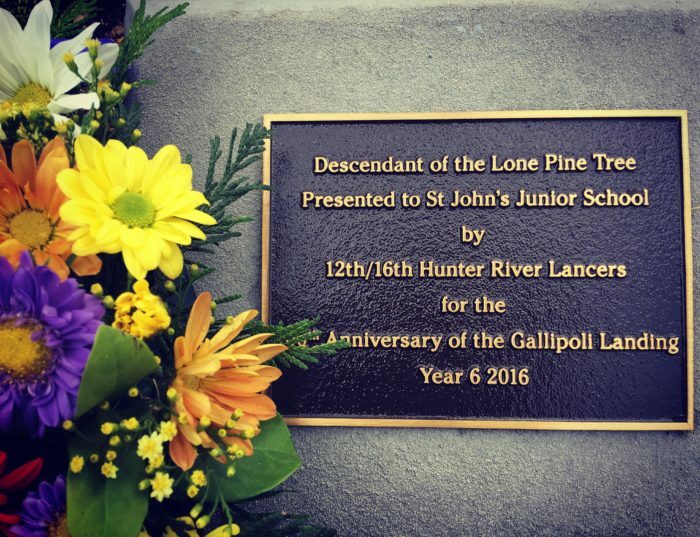 The spirit of the event was the best part with performers from Kindergarten to Year 12. Thank you to our supportive crowd for cheering, clapping and laughs. It was a lovely way to end the term. 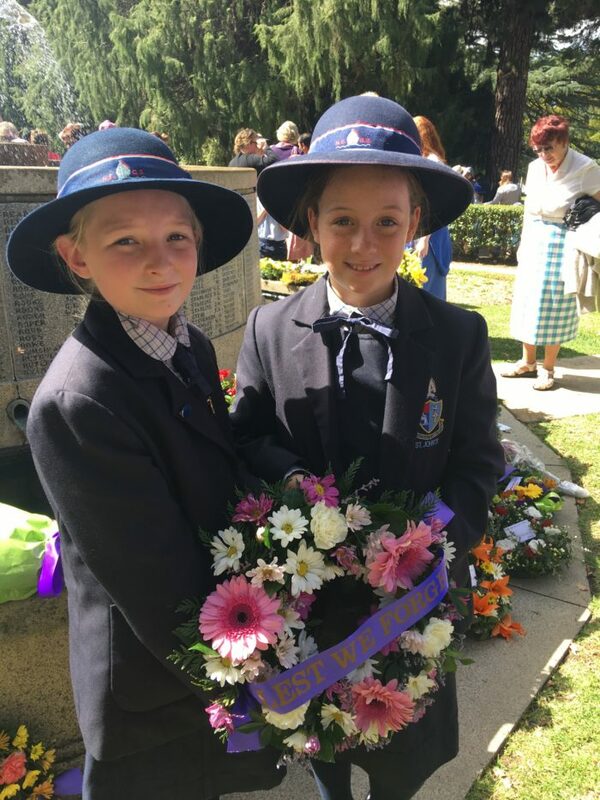 Thank you to our Year 6 leaders for the Anzac Service and plaque ceremony on Wednesday. We are thrilled to have such responsible leaders at St John’s. 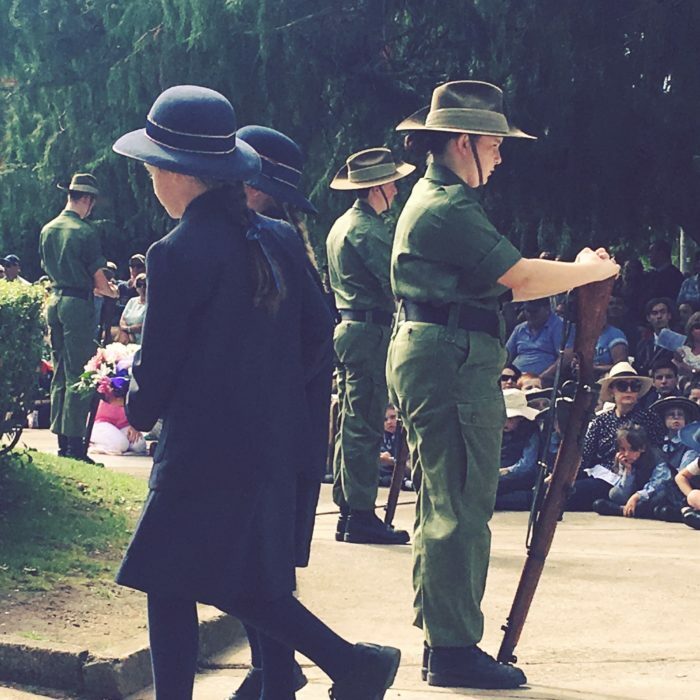 We appreciate all the families who attended the Armidale Service on Tuesday. Your contribution is appreciated. This term our students will begin the next challenge of their reading adventures. All students from Transition to Year 6 will start the St John’s Reading Challenge on 16 May. A set number of books will need to be read by BOOK WEEK in Term 3!! Our younger readers will be required to share books in classrooms and their home readers. Our older students will need to read independently from a range of genres. Our amazing Librarian, Dr Fisher, will share all the details with classes in the coming weeks. We start our challenge with an author visit for our Primary students. Years 5/6 will have an hour with Tristan Bancks, who, apart from being a successful writer, has had extensive experience in TV and film production, script development and a wide range of digital offerings. His great Uncle was the creator of the Ginger Meggs comic strip. We have all of Tristan’s publications in the Library and Year 5/6 will be discovering those in their Library Time. Tristan’s writing is well suited to this age group and is often very witty in its observations and yet deals with some major early teen issues and unexpected resolutions. My Life and Other Stuff I made up – What’s it about? Have you ever been kissed by a dog? Ever had to eat Vegemite off your sister’s big toe? Have you had a job delivering teeth? Has a bloodthirsty magpie ever been out to get you? Ever woken up to discover that everything hovers? And have you eaten 67 hot dogs in ten minutes? At St John’s we are developing a culture of giving, of being outwardly focused and contributing to a fully functioning community. This is especially so when we consider just how fortunate our families are in the main. It is with this philosophy of service that we will be asking families to donate to our school resources and also Tour de Rocks later in the term. Our third annual Tour de St John’s will be held on the 8th June prior to the Long Weekend. This is a very special and exciting event. 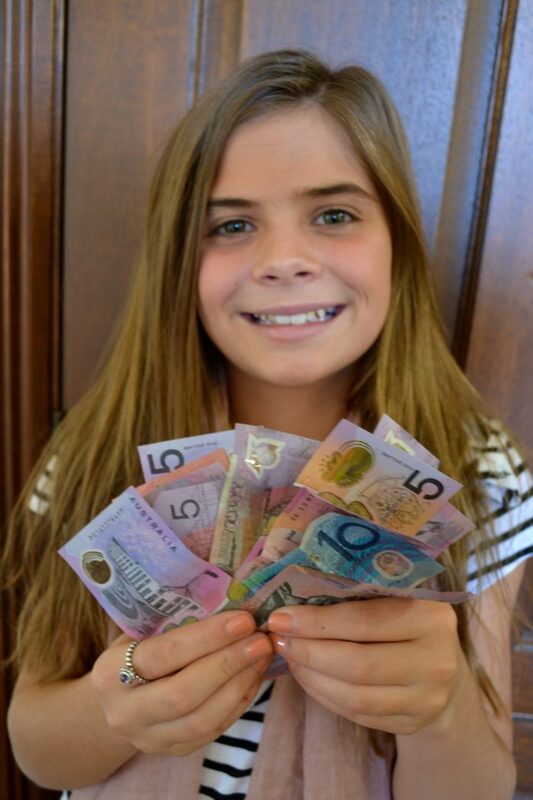 Students will be asked to seek sponsors to support their participation in a rally around the school grounds on their bikes, scooters or walking. It will be a fantastic day. Whilst developing fitness, working with Constable McCormack on bike safety, the students will be assisting a local organisation (Tour de Rocks) to make a difference in the fight against cancer. We also hope to work with Autumn Lodge and Ken Thomspon Lodge this term to support the elderly in our community. Look out for sponsorship booklets.